Grab your twin daggers and wushu swords. 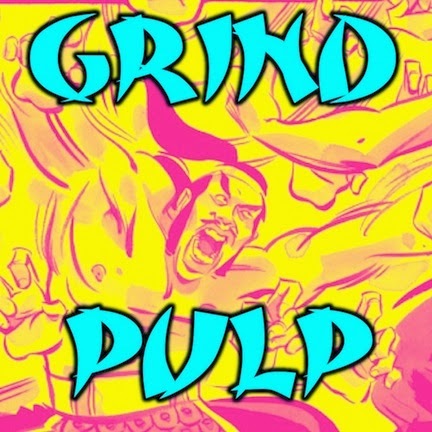 It’s time for another Grind Pulp Podcast. The three KungFu fiction selections are each very different. Each had their own merits. Did Andrew Crevier, Jeronimo Brown, and MangaMatt go to war? Could there be something brewing in the subtext of their discussion? They drink beer. Lucky Buddha is the choice for this KungFu companion episode. Listen in to have the drop on our next movie pick, as selected by MangaMatt.